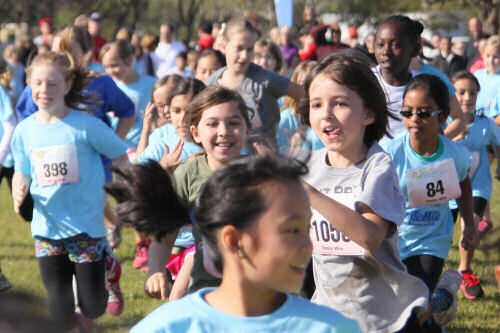 Orlando—Over 2000 youth runners from a five county area will gather in Orlando for Smile Mile kids run on Saturday, March 8. Orlando Fashion Square, located at 3201 E Colonial Dr. Orlando, FL 32803 is the new venue for this all-kids running festival. 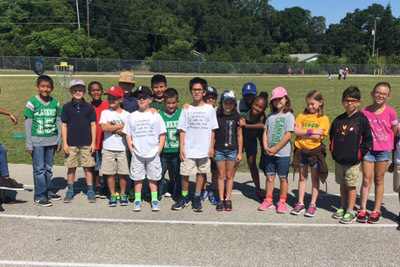 Smile Mile is a one mile run for elementary school age children that gives kids an event all of their own to train for, enjoy and show school pride. Over 180 public and private schools participated in 2013. A six-week training guide is available to help students prepare for Smile Mile. 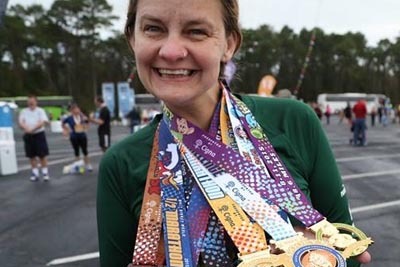 “The move to Orlando Fashion Square as the host site for Smile Mile is exciting with its central location, ample parking, excellent spectator viewing and room to grow and have more fun.” says Jon Hughes, Race Director and co-owner of Track Shack, a local specialty running retailer and event management company. “We’re getting ready to reveal the one mile course which is Track Shack-safe and family friendly to accommodate all the cheering fans—parents, grandparents and coaches! “ The course map can be found here. 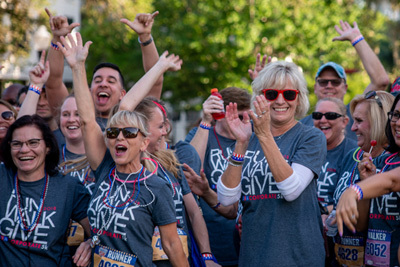 All kids receive a t-shirt and finisher medals are awarded to mile and half mile runners. First through third place awards are presented in each age group category. Also, one school from each county with the most participants receives a $500 grant for their school PE Department. 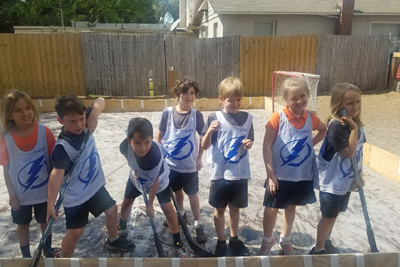 Last year’s big-school winners from each county were: Orange County, Cypress Springs Elementary; Osceola County, Partin Settlement; Seminole County, Lawton Elementary; Lake County, First Academy Leesburg; Volusia County, Debary Elementary. Dorina Sackman, Florida’s Teacher of the Year, from Orange County Public Schools and finalist for National Teacher of the Year will be on hand from 9:00 a.m. to 10:00 a.m. to meet and greet, hand out medals and participate in the school check presentations. Other events and activities include the Florida Hospital Mission Fit Team interactive experience, face painters, caricature artists and a DJ. Registration required. $5 thru March 1; $7 thru March 2—March 7; $10 race day at race site. Participant information available here. Smile Mile is proudly sponsored by Track Shack, Florida Hospital for Children and Orlando Fashion Square. Proceeds benefit the Track Shack Foundation – a 501©(3) organization established to promote health and fitness with an emphasis on youth athletics.